Full disclosure: Kyle Myhre and I used to both write for the same publication, the now defunct site Culture Bully. Now that he and I have parted ways though I am finally free to say what I really think of the guy. 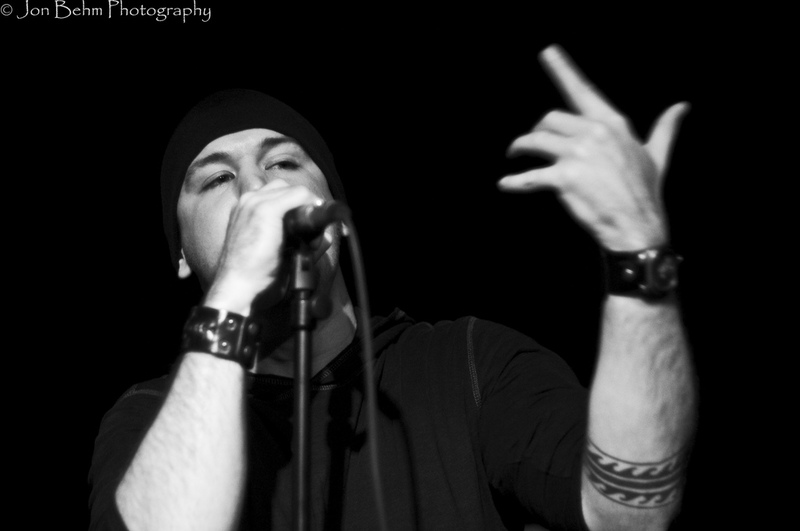 And that is…that Myhre is one of the best rappers in the Twin Cities today, not to mention its best spoken word poet. At best the only fault with the dude that I can find is that he’s too serious. But, his stern demeanor does in fact make it all the more hilarious when he quietly drops an unexpected one liner about “taking another rapper’s wallet and making him cry.” It’s funny because Guante is the kind of guy who would cross town to give back a wallet that he found on the ground. Despite Myhre’s day job as a “nice guy” his hip hop alter ego Guante (formerly El Guante) is that of a pissed off revolutionary who eviscerates politicians and fake rappers with equal vitriol. 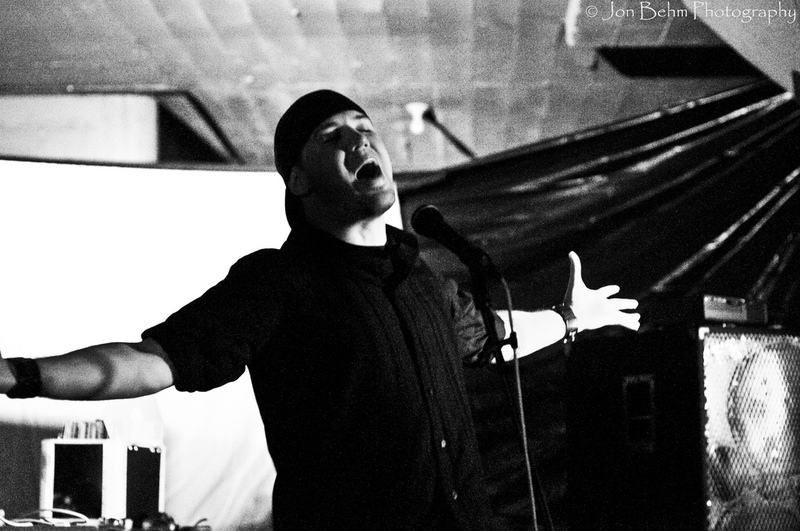 Guante’s roots as a spoken word artist give him a natural sense of cadence as well as a keen understanding for the impact of words. His is a quiet, deliberate flow, a rhythm that constructs elaborate ideas rather than burning them to the ground. Last year Guante teamed up with local producer Big Cats to release An Unwelcome Guest, a post-apocalyptic journey through wasteland America. 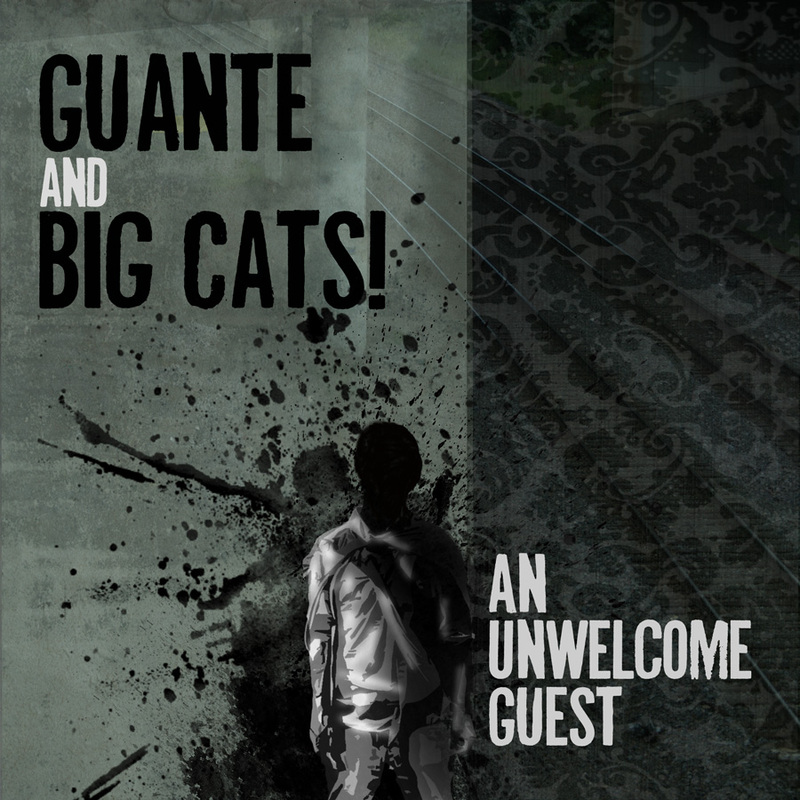 Unwelcome Guest is a sort of Hip Hop version of Cormac McCarthy’s The Road, except where the novel offers no explanations for the world’s end, Guante has plenty of answers. Military build up, economic warfare, social inequality, and the hypocrisy of politicians to name a few. “No Capes” probably sums it up best when Superman, the champion of the “American Way” is found dead, unceremoniously dumped behind a Chinese restaurant while everyday heroes (the janitor, the artist, the teacher, etc) continue to do the world’s less-heralded good deeds (the “real” heroes). In another track a torture victim is turned into a “bad guy” through his victimization – a scenario that strikes close to that of prisoners in Guantanamo. In yet another a war vet wastes his life on a country that doesn’t seem to care for him – leaving him desperate and contemplating violence. As dark and hopeless as Guante’s vision seems he does offer some hope – at heart Unwelcome Guest is deeply humanistic. In “A Hug from a Stranger” he speaks of building a “bridge in every direction, constructed from muscle and bone.” The meaning is direct – if we don’t work together then we will fall apart. It’s an old idea but a good one regardless, even if it’s a concept that the human race seems historically determined to ignore. As Myhre says though, “Hungry people don’t stay hungry, they either die or take a bite.” If Unwelcome Guest can prompt just a few more people to take a bite, then in my mind it is a step in the right direction. Uberi.com Touts ‘Best’ Online Deals. Health & Beauty Close-Up July 10, 2010 Uberi.com, an Internet deal and coupon site, said that it helps consumers get the best deals to save money. Uberi.com covers products such as electronics, video games, DVDs, apparel, footwear, household items, printable coupons, freebies, the company noted. Furthermore, for those who want to receive free shipping at Amazon.com, Uberi.com features an Amazon Free Shipping Filler where readers can enter the amount needed to qualify for free shipping. Other features include a Coupon Code search and Amazon Discount Table, taking readers directly to products marked down from 10 percent to 90 percent and quickly locating Amazon.com closeout specials, the company noted in a release.